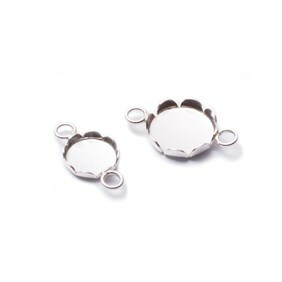 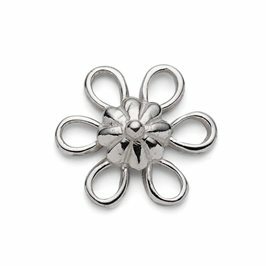 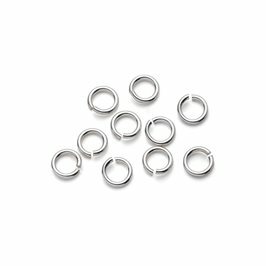 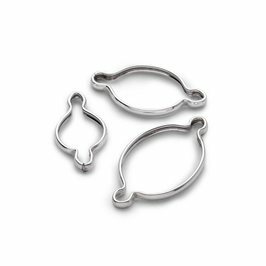 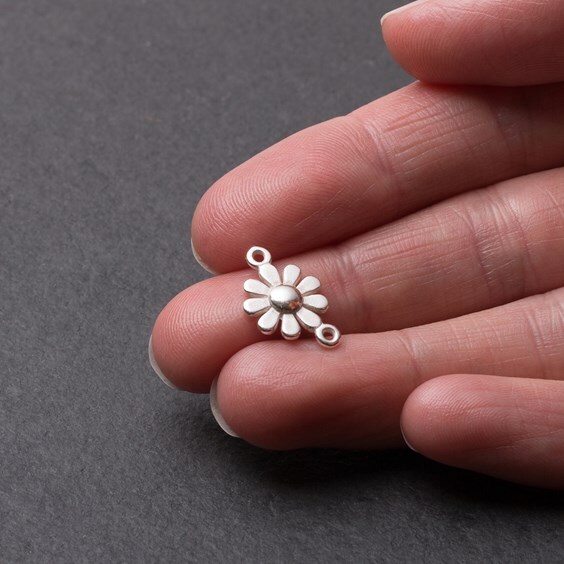 This pretty sterling silver daisy connector link is well made with a lovely subtle textured shiny finish. 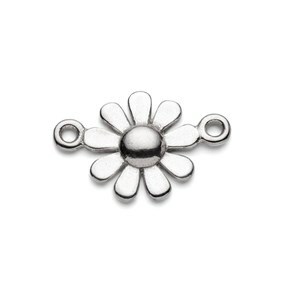 As soon as we saw this whimsical daisy design we loved it! 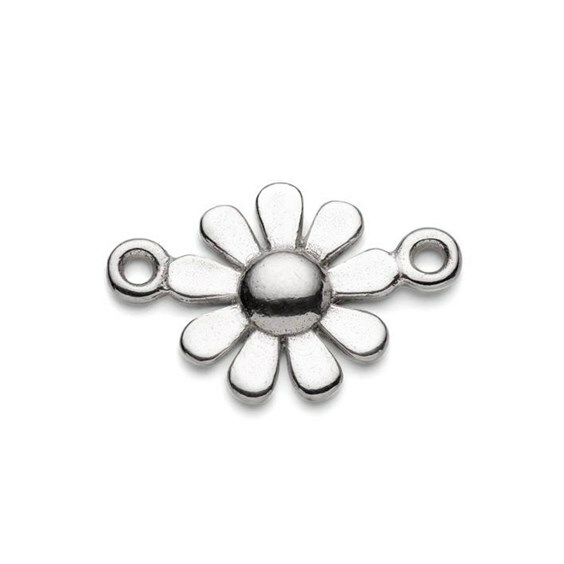 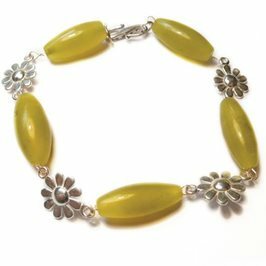 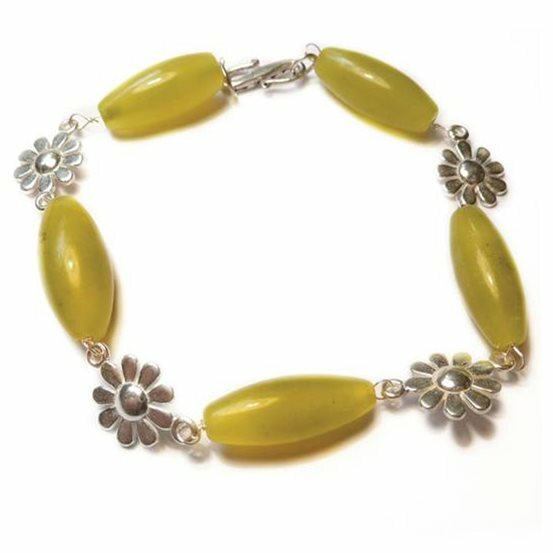 It reminded us of the hours of fun we all had making daisy chains as children and we couldn't wait to recreate the feeling by linking these together using jump rings, sterling silver wraptite link settings, short lengths of chain, wire wrapped gemstone beads and anything else we could think of! 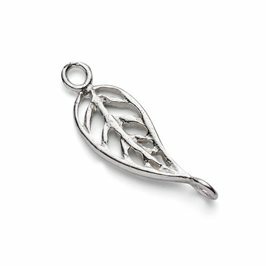 The loops are slightly offset so it hangs nicely if you split a light chain in the centre and attach one in the middle using jump rings to create a simple yet stunning pendant.